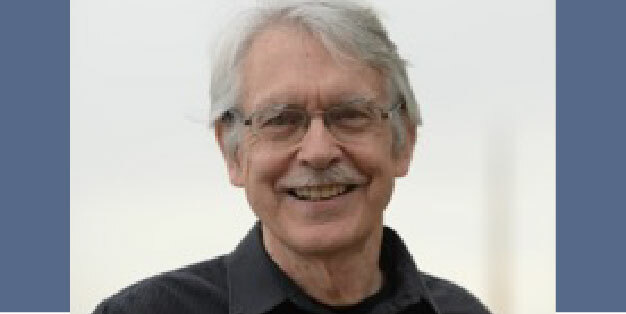 On the occasion of his 80th birthday, Madison honors composer John Harbison & expresses gratitude for his contributions to the cultural life of our community, including the Token Creek Chamber Music Festival, co-directed by John & Rose Mary Harbison for the last 30 years. This exhibit celebrates Pulitzer Prize winner and MacArthur Fellow John Harbison’s amazing – and ongoing – musical career, with a focus on his Madison connection, including works composed and premiered here, his new book on Bach, and the Token Creek Chamber Music Festival which he co-directs with Rose Mary Harbison held at the end of each summer in the refurbished barn on family property just outside the city. Wisconsin Public Radio (WPR) and WORT Community Radio offer broadcast retrospectives throughout the month of February, showcasing the breadth of Harbison’s work, from large symphonic to intimate chamber and vocal music, and jazz. Tune in on your radio dial, or stream from the stations' websites. This schedule will be updated frequently, as hosts determine their programming. Check back often. their Wisconsin farm, together with John's approach to composition, the state of classical music, and words of wisdom for future generations of musicians. Performances by Mead Witter School of Music Faculty & Friends, including a preview of the upcoming Viola Sonata that receives its world premiere on February 17. Harbison will read from his new book, What Do We Make of Bach?, and will autograph copies (books will be available for purchase). Considered one of Harbison’s most engaging orchestral works, his sparkling Most Often Used Chords was inspired by the “fundamentals of music” pages found on the covers of Italian music notebooks. An ingenious piece of spirited wit and generous humor, it is also a touching personal tribute to the raw materials of music. Enjoy a pre-concert conversation with the composer one hour before the concert begins. The CD of The Most Often Used Chords and Harbison's book, What Do We Make of Bach?, will be available for purchase at intermission. 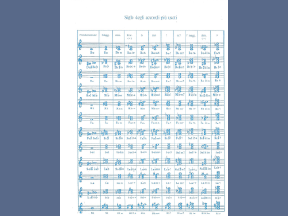 own choral settings of Emily Dickinson and his O Magnum Mysterium. Sally Chisholm, viola and Timothy Lovelace, piano. one of the composers Harbison most admires. 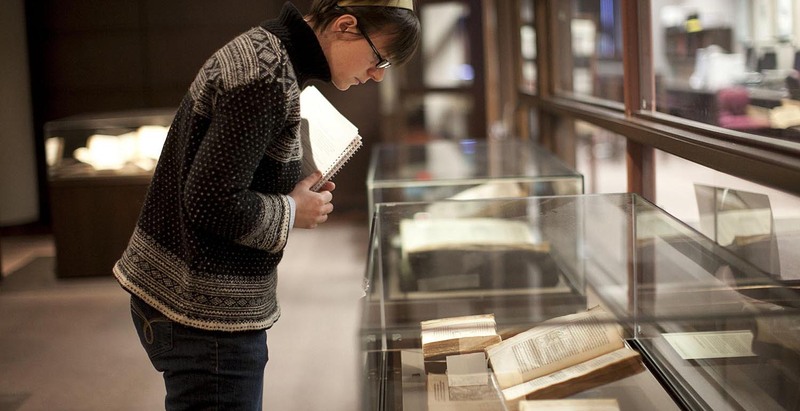 Harbison will review and critique select student compositions. chamber works of Harbison, Mozart, and Schoenberg. works of Bach and Schütz, and the world premiere of a new motet. 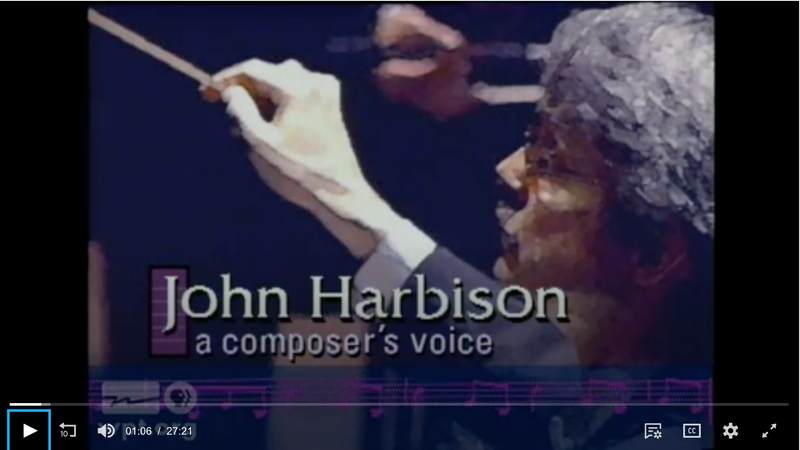 "At 80, a famed composer celebrates: colleagues, admirers honor John Harbison"
"Madison celebrates John Harbison, a source of great music: composer's 80th birthday inspires musical tributes"
"Prize-winning composer John Harbison has turned 80. In February, Madison will see many celebrations of his birthday." "A monthlong celebration of John Harbison: February brings many performances of the composer's music." Events subject to change. Check here for updates. 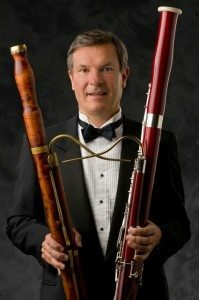 ‍To receive “Harbison Occasions,” the intermittent e-newsletter, click below.